Security for applications and data on Amazon Web Services (AWS) is the responsibility of the customer, as described by the Shared Responsibility Model. A wide variety of third-party security vendors offer solutions in AWS Marketplace. Capabilities like firewalls, monitoring, and analytics complement native AWS security with features that can prevent threats targeting their AWS workloads. An enterprise-class security and analytics environment can deliver complete visibility into, and control over, application traffic. With enhanced visibility, you can accelerate your security posture assessments, automate your responses to prevent threats, and expedite your investigations. 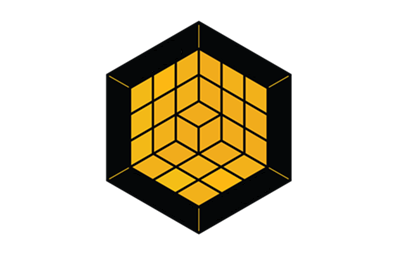 This solution is supported by an AWS Quick Start and optional consulting offers crafted by AWS Partner Network (APN) Security Competency Partners. AWS and AWS Partner Network (APN) Partners streamline your implementation and adoption of secured environments on AWS. Palo Alto Networks and Splunk have specifically collaborated on a solution to automate the deployment of an enterprise-class security and analytics environment which streamlines migrations to AWS, while extending consistent security policies, practices, and processes. Discover value from this solution by gaining access to AWS credits to support a Proof-of-Concept (POC) and consulting offers from AWS Competency Partners that include AWS co-investments. Click below for more information. You can launch the Advanced Security and Analytics Environment solution utilizing an AWS Quick Start. AWS CloudFormation templates make deployment quick and simple—and templates can be customized to meet your specific requirements. APN Partners with Big Data Competency designation offer consulting services to help you quickly discover value from this data lake foundation solution. Follow these links to find more about these APN Partners and their consulting offers, and to request more information or support. Palo Alto Networks VM-Series next generation firewall: Supporting on-premises, cloud, and hybrid deployments, the VM-Series analyzes all traffic to provide full visibility into applications across all ports, protecting your workloads with threat prevention policies. Splunk Enterprise: Monitors and analyzes machine data from any source to deliver Operational Intelligence to enhance your IT, security, and business performance. 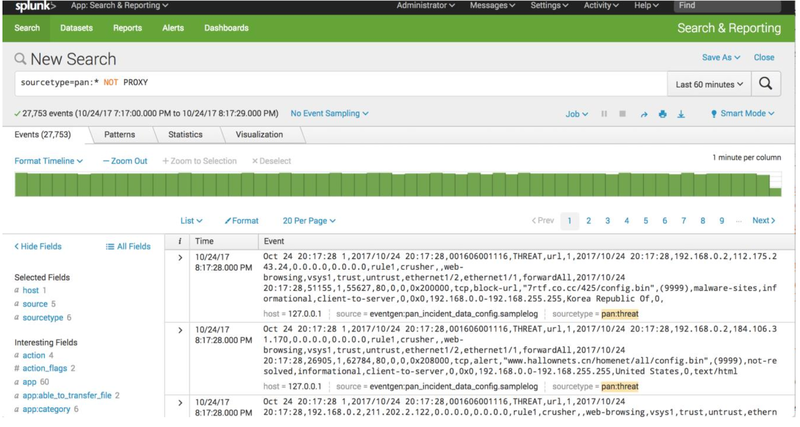 From monitoring and triage, verifying and escalating, to responding to a breach or infection, Splunk enables security analysts to take a proactive stance to investigation and response. You are responsible for the cost of the AWS services used while running this Quick Start reference deployment. The AWS CloudFormation templates for this Quick Start include configuration parameters that you can customize. Some of these settings, such as instance type, will affect the cost of deployment. See the pricing pages for each AWS service you will be using for cost estimates.